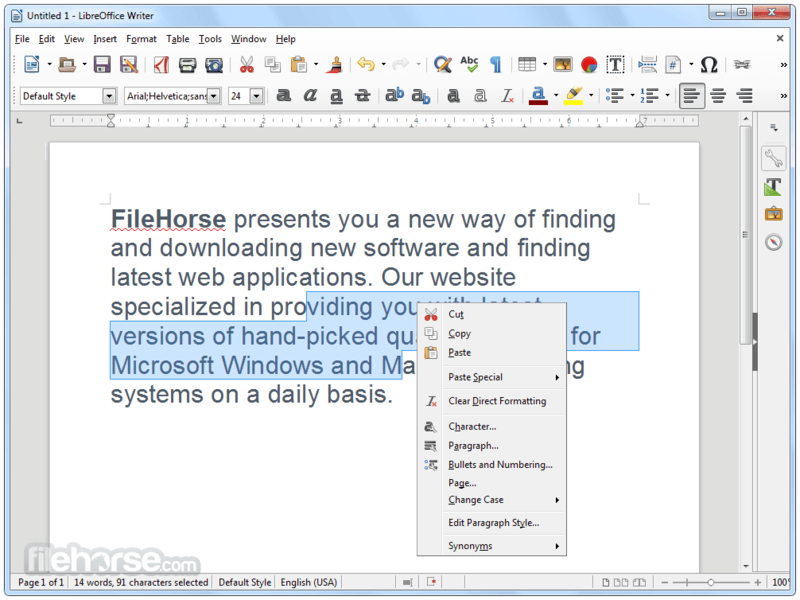 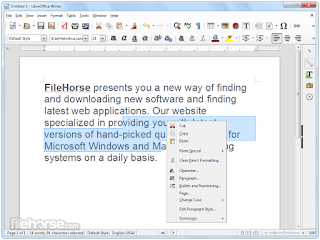 LibreOffice is a comprehensive, professional quality productivity suite for Windows, Macintosh and Linux, that gives user six feature-rich applications for all his document production and data processing needs: Writer, Calc, Impress, Draw, Math and Base. 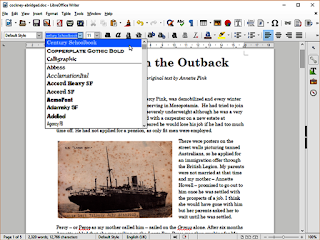 Support and documentation is free from our large, dedicated community of users, contributors and developers. 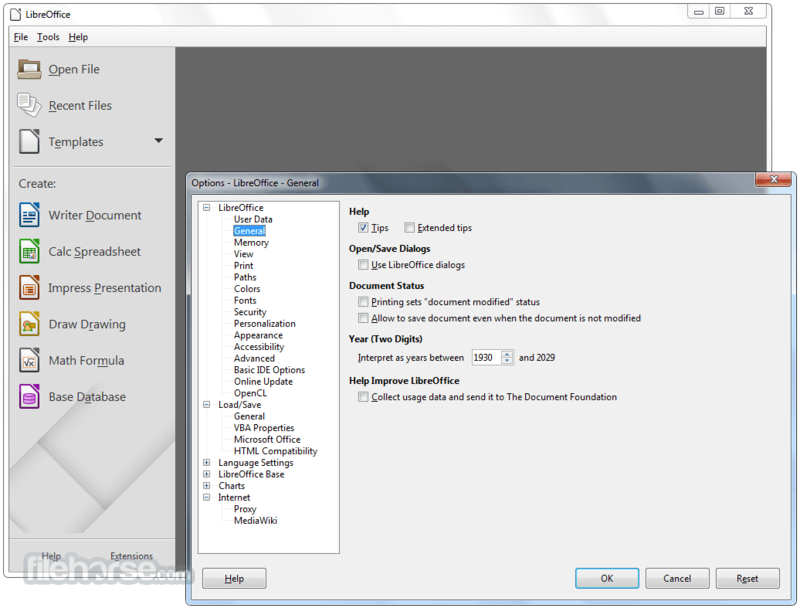 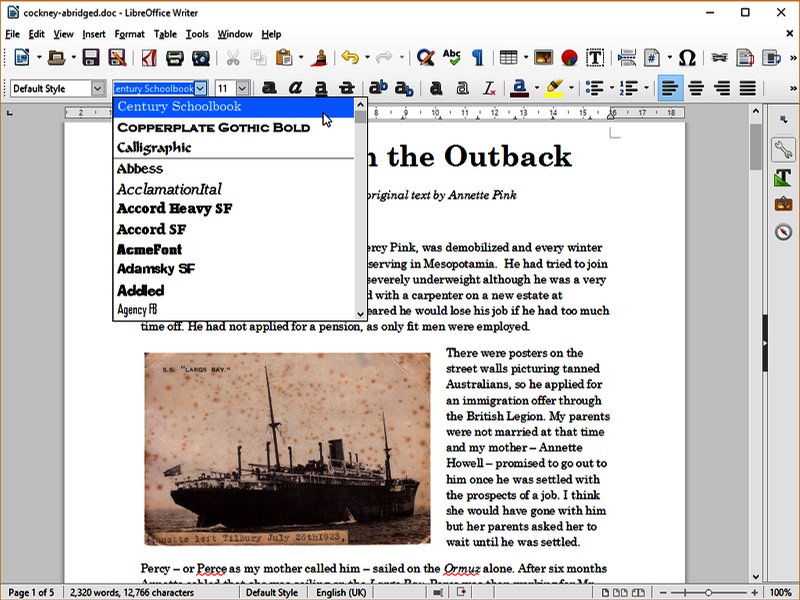 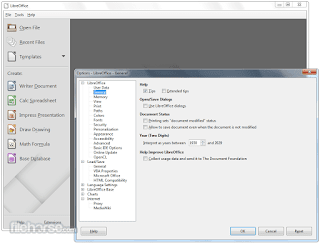 LibreOffice allow user to use it for everything, from dashing off a quick letter to producing an entire book with tables of contents, embedded illustrations, bibliographies and diagrams. 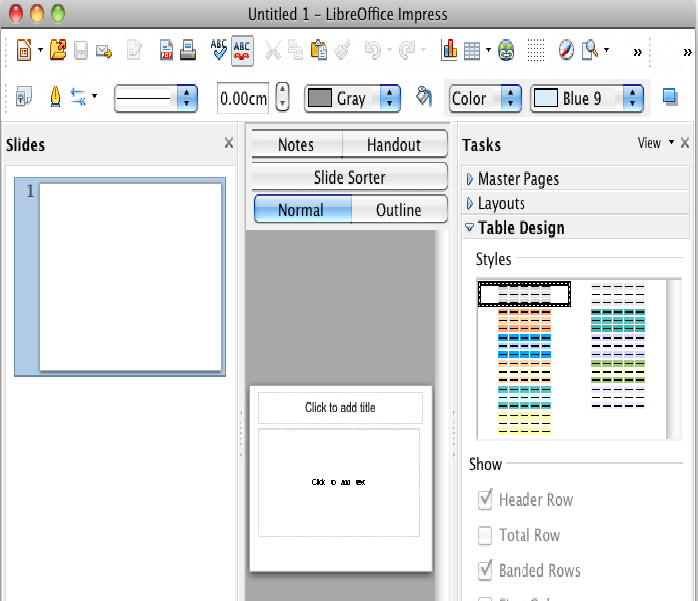 LibreOffice is the fastest and easiest way to create effective multimedia presentations. Stunning animation and sensational special effects help user convince his audience. 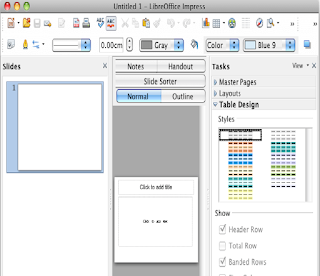 Create presentations that look even more professional than the standard presentations user commonly see at work.